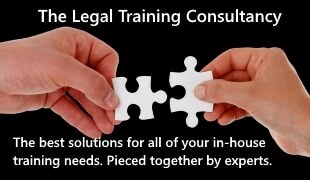 The Society of Clinical Injury Lawyers (SCIL) represent many of the most experienced and dedicated, specialist clinical injury lawyers and law firms in the country. Its members have looked carefully at the government’s proposals with regard to fixed recoverable costs (FRC) in cases valued up to £25,000. These proposals have come about due to government and liability insurer concern over the costs incurred by patients of the NHS and other medical providers who have suffered injury from preventable clinical negligence. SCIL has rightly pointed out that clinical negligence claims at this level cannot be handled like road traffic or similar personal injury claims, and are complex, often involving multiple medical experts in various fields. Further, they are emotionally sensitive for the innocent victims, who sought assistance from the medical provider, but instead suffered preventable injury. Finally, costs cannot be fixed unless the claims process has been fixed first. confirm that such a claims process will encourage compliance by having suitable sanctions built in, to punish any party not complying with its requirements. SCIL believes its scheme will ultimately not only reduce the costs of the claims process but will also lower costs by reducing the number of clinical errors which lead to claims in the first place. It is supported by the respected patient protection charity, the Action against Medical Accidents. However, injured patients will still need legal expenses protection in order to bring a claim. 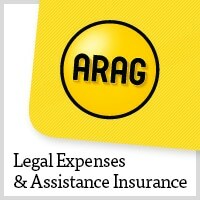 ARAG continues to support innocent victims in pursuing their legal rights and is pleased to work with SCIL members and will continue to provide after-the-event insurance to injured patients to support the investigation of potential claims and protect unsuccessful claimants from adverse costs in certain circumstances where qualified one-way costs shifting does not apply, such as not beating a defendant’s part 36 offer.